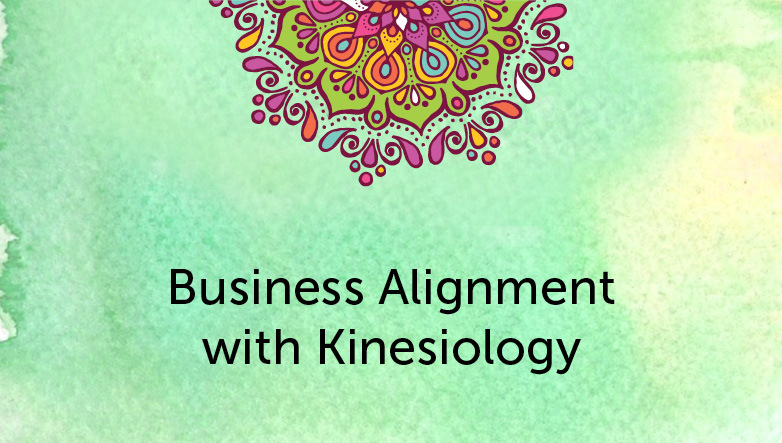 I am Hulda and I am a certified Kinesiologist based in Johannesburg. Are you ready to move from feeling stressed and confused to experiencing more healing, vitality and ease? 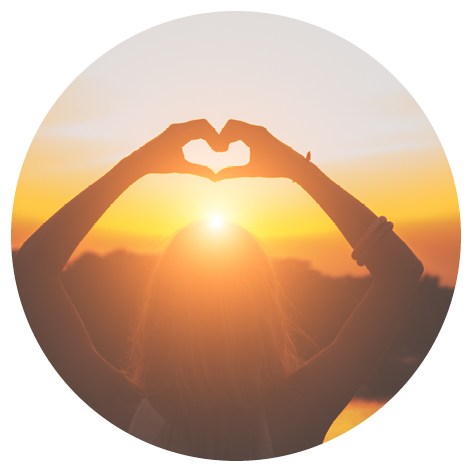 I work with individuals who are dealing with a range of different issues, ranging from anxiety, emotional and physical pain, digestive disorders, stress (life and business), and relationship challenges. Kinesiology kick-starts the body’s natural healing abilities. Sometimes we find ourselves feeling frustrated and off-balance in some areas of our lives. We feel unable to cope with stress and get stuck in self-sabotage. 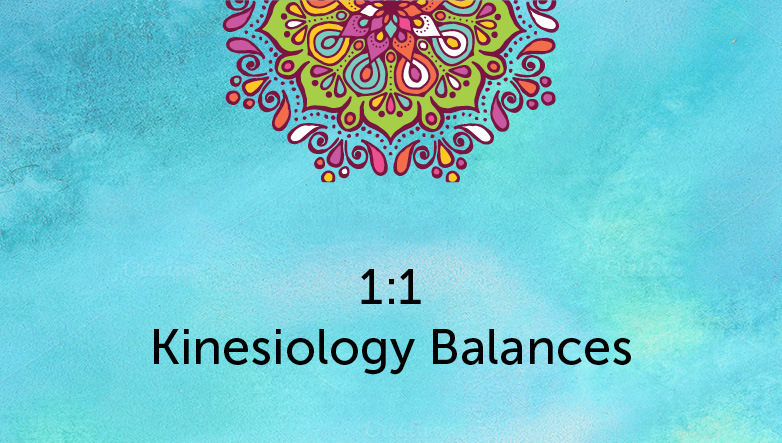 Kinesiology’s purpose is to restore balance and bliss in all areas of your life. I help my clients release limiting beliefs, eliminate stress, dissolve stagnant energy and connect to their inner knowing. Kinesiology has a significant impact on physical vitality, mental clarity and emotional peace of mind. Kinesiology is the study of muscles and their movements. It is a holistic healing therapy which uses gentle muscle testing to identify energy imbalances (stress) in the body. In this way, we gain detailed information about your underlying issues and identify what is needed to balance and restore vital energies within the body. Energy imbalances can be caused by stress, fear, guilt, trauma, anxiety, worries, emotional and physical pain. I felt lighter and more empowered. “Hulda shifted so many huge blocks for me and from the time I left her beautiful space I felt lighter, more empowered and more free to choose. Hulda is insightful, warm, caring and non-judgemental. 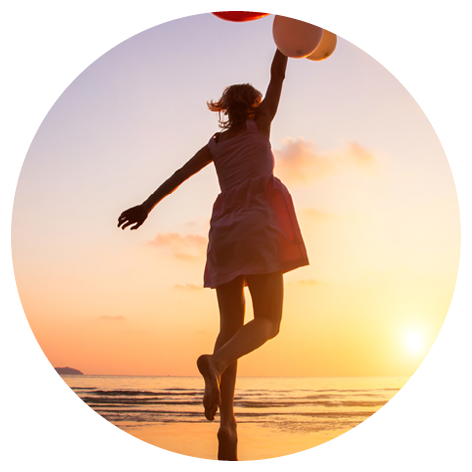 Thank you, I have become a believer in Kinesiology!” – INGRID L.